So who is going to dump the poop tank? I like to camp. I like going camping. In the mountains, in the woods, at the beach, wherever. I just like camping. In my younger days I camped in a tent. 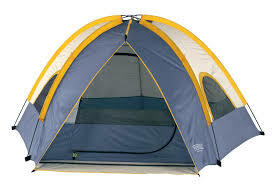 One of those dome type tents that has a zipper door and a zipper window on the other side. I even went camping in a tent when I was pregnant (8 months pregnant mind you) with Joe Cool. That was definitely NOT a comfortable camping trip. My ex and I went camping every month back then. We went with a camping group on a monthly camping trip. They of course had campers. We had a tent. We lived in San Diego and camped in the mountains of Julian, or on the beaches of La Jolla. They were fun times, but they also taught us that we might prefer camping more if we weren’t laying on the ground, so we bought a pop-up camper. That was great for awhile. In fact we moved from San Diego to Pensacola Florida when Joe Cool was 6 weeks old, and traveled across the country living in the pop-up. We probably should have rethought that, since we had two dogs and an infant, but we were young, and you know how that goes….. Anyway, so I have always enjoyed camping, but after my ex and I got divorced I didn’t camp much. I was busy being a single mom, and didn’t even own a tent, so that made camping challenging. So I would get my “camping” fix by going to parents night at the boys’ Boy Scout summer camp week and hanging around the campfire with them. Then Karol came into my life. She loves camping too, so it was a match made in heaven. The difference was she was much more equipped than I was in the camping area. She had a HUGE dome tent, AND a little pup tent AND this amazing Cabela camping kitchen. We went camping a few times, and had a ball. Fishing, burning marshmallows, sitting in the smoky campfire, getting tons of bug bites (well that part wasn’t so much fun), and just sitting in camping chairs drinking coffee from the percolator coffee pot on the Coleman stove….good times. 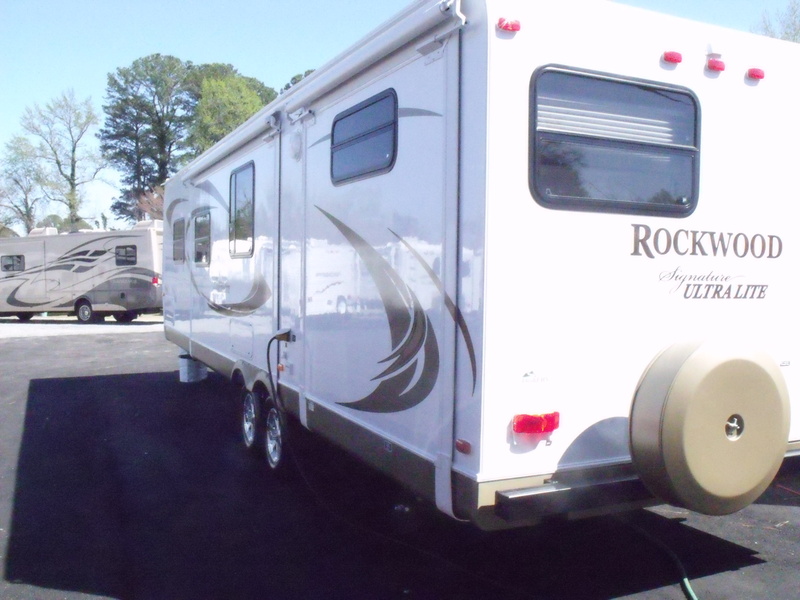 But then we decided to get crazy and buy a camper. Man, we so love camping in our camper!! Of course in the two years since we bought our camper things have changed some. We bought a camper with bunk beds in the back since we had 4 kids at home at the time and the 3 boys always went camping with us. Then Katarina moved, and it was just the 3 boys. Then Brandon graduated high school and started working full time, and had other interests (which no longer included camping with the fam), and then we only had 2 boys. Now Joe Cool is older, and works most weekends, so he doesn’t always camp with us either, so it is usually just Karol and I and The Genius camping. Because he is the only kid, he has the back all to himself, like his own private little room. Well, we don’t get to camp much between Memorial Day and the middle of July because The Genius is on a summer swim team, and has meets every Saturday. So we were super excited that he didn’t have a meet this weekend and made reservations at the KOA we love in Williamsburg. We planned our menu, cleaned the grill, made sure the sheets for the bed were washed, and got our “camper bin” ready to go. Well then Hurricane Arthur decided to show up! Really??? And not only is he showing up and ruining our camping weekend, but he is soooo slow, that instead of hitting us on Thursday so we can go camping on Friday he is coming on Friday, making our camping weekend too short to even bother. Why set up our camper on Saturday am only to have to leave Sunday am? Although I must say Karol and I have setting up and cleaning up down to a science, we can set up and tear down our camper in about 30 minutes. That is 30 minutes from pulling in to being fully ready to camp. And 30 minutes from ok, let’s get ready to go, to having the camper hitched and ready to pull out! So my answer is to go out today and buy a fire pit and burn my marshmallows here in my own backyard once Arthur decides to turn East and leave us alone. And by the way…….I wash the dishes and Karol dumps the poop tank……..
LOL Madge, it really wasn’t much of a hurricane here. We had some winds and heavy rains overnight, but that was about it. The Outer Banks in North Carolina had it much worse than we did. Crossing my fingers it remains a quiet Hurricane season for us! And you!